How do I change my skin in Minecraft? Follow these steps to change your skin. 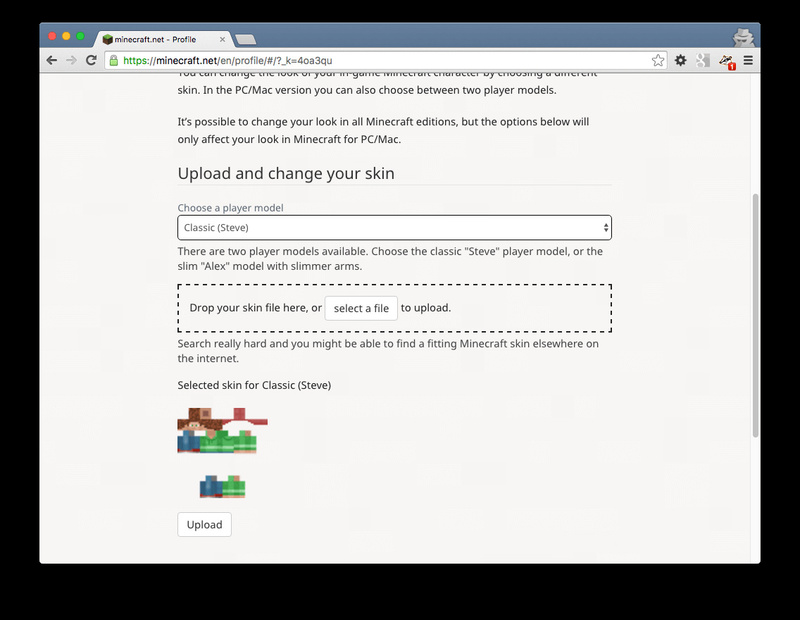 After you design a skin in Tynker, you can select "Use" to download it. This will download a file to your downloads folder on your computer. 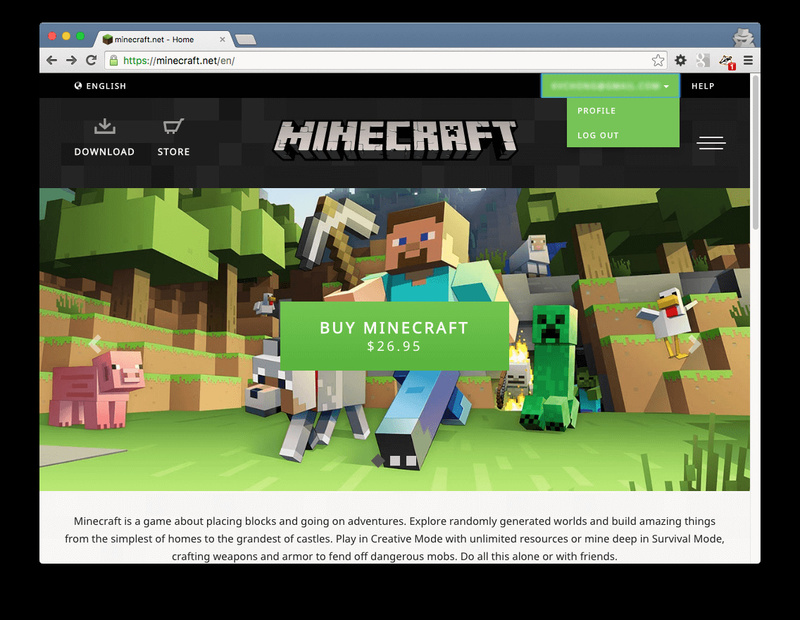 Visit https://minecraft.net on your web browser. 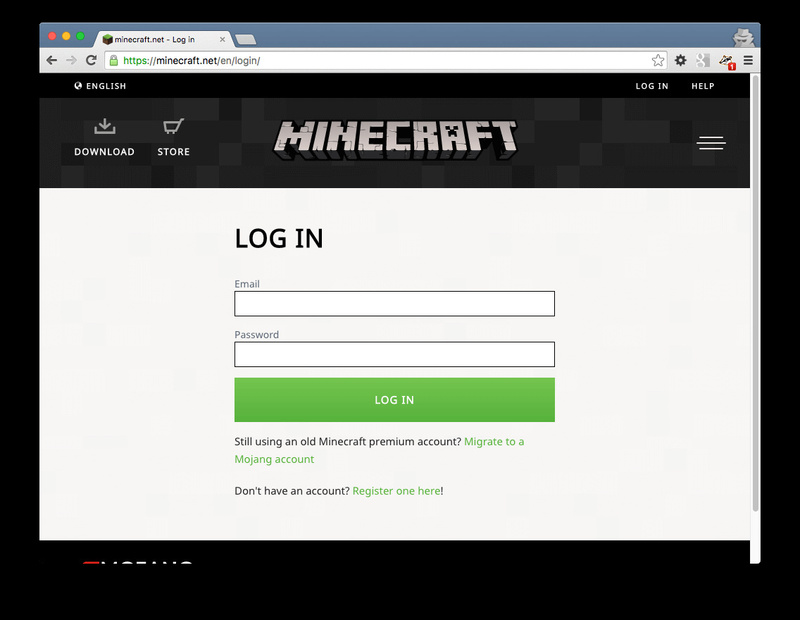 The click on the "LOG IN" link. After logging in, click on the "Profile" link on the top of the page to go to your profiles page where you can upload a new skin. Choose the "Steve" or "Alex" character you want your skin to be uploaded to. 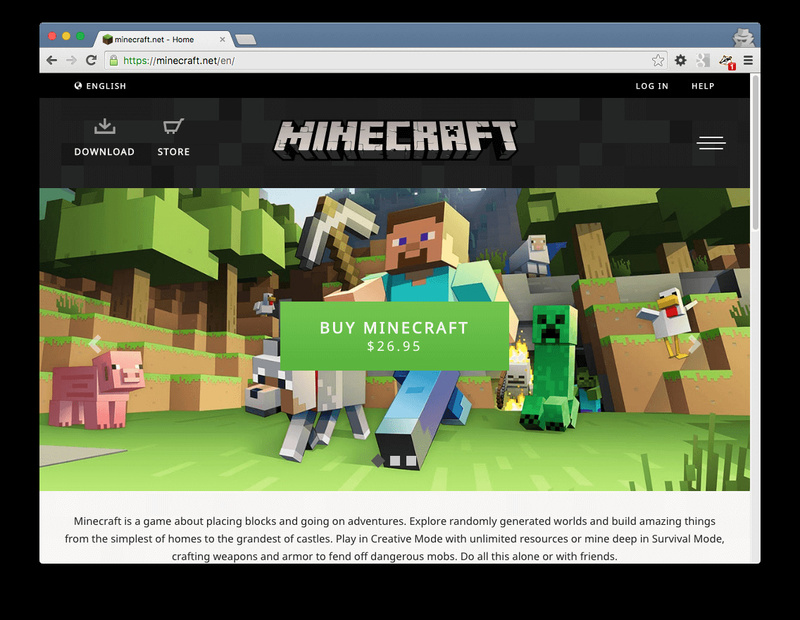 Click the "Choose File" button and select the file you downloaded. Then click "Upload". 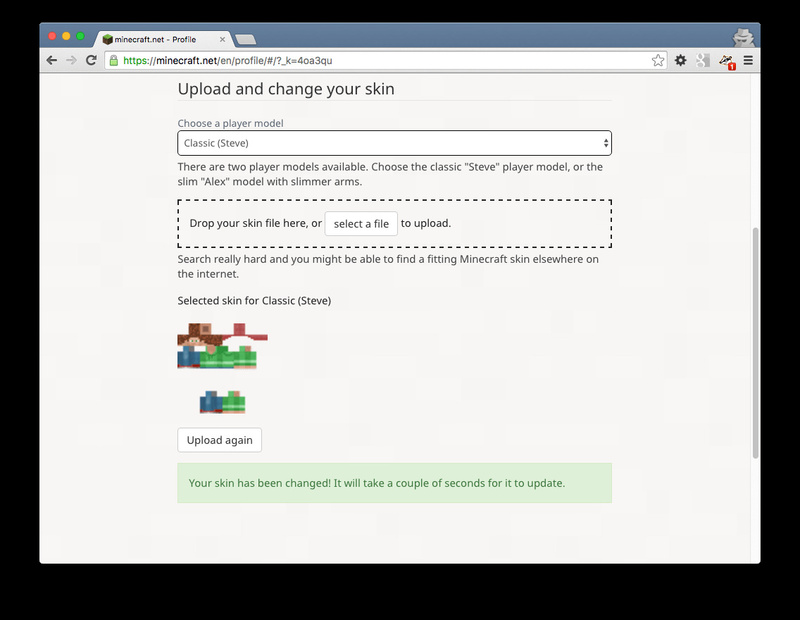 Your skin will be updated in a few moments.